We talk to and about ourselves in ways we’d never address someone else. Many clients self-recriminate about their very need to hire someone like me – “how can I live like this?”, “I should have done this ages ago”. I’m not setting out to investigate why we do this – there are links for the curious. 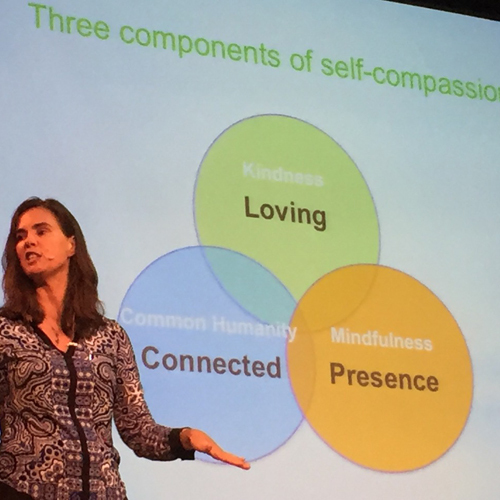 I’m going to explain self-compassion and share two self-compassion exercises. I want to invite you to be more self-compassionate when it comes to keeping your home welcoming and organised. When an aeroplane crashes, there’s a reason we’re asked to put the mask on ourselves first. With our masks on we can turn and help the young and vulnerable. We can’t do that if we’re fighting for breath. When we make time to be kind to ourselves, to chuck out that stuff that’s no longer meaningful, to organise the stuff that is, that’s self-compassion. It’s not self-indulgence. 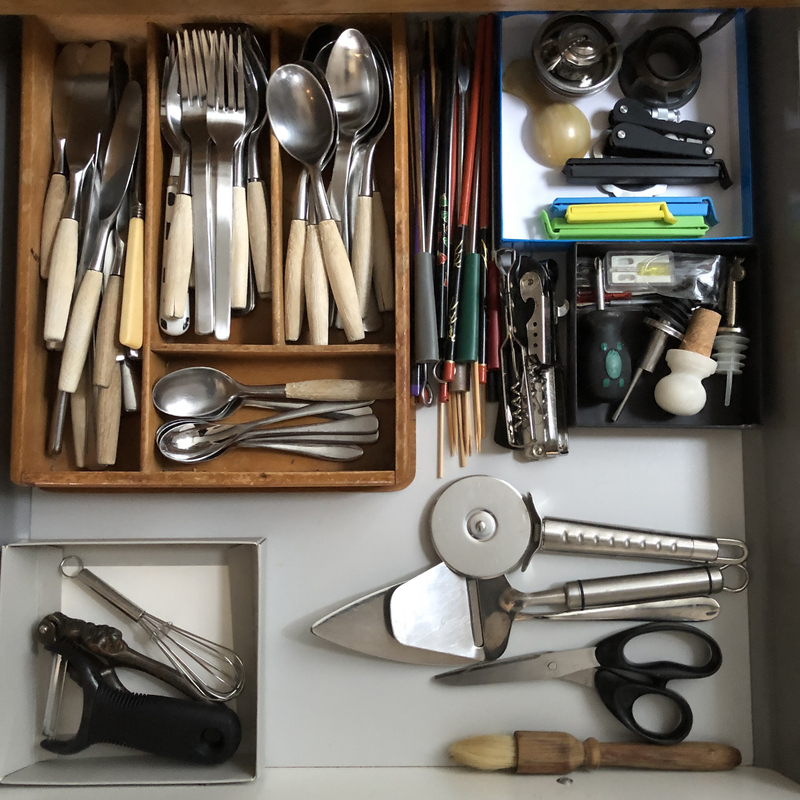 I don’t know a professional organiser who doesn’t witness the peace of mind home organising brings our clients – and all those who live with them. A children’s story book writer once explained to me that all children’s stories follow the same formula. We meet our hero, something goes wrong, our hero struggles, then finds a way through. Children learn that suffering is part of life and that facing challenges is worth it. Kristin Neff (pictured here), backed by a whole heap of science, suggests that in these moments of suffering we remember to treat ourselves as we would a good friend. Next time you’re beating yourself up for not living in a home ready to be photographed by a plush magazine, try to remember to take a breath and have a go at the above. As my friend Liane would say, it’s common sense, not common practice. The more we do it, the easier it becomes to remember it’s an option. Let’s never underestimate the power of pausing and talking to ourselves like a best friend. Here’s another exercise that I discovered at Paul Gilbert’s Action for Happiness talk. I left his talk feeling 2 inches taller; energised and ready to face the world. Try saying hello to yourself in your head as if you’re not particularly pleased to see yourself – “hello, Caroline”. Observe what happens in your body and your mind. Now greet yourself as if you’re delighted to see you – “hello, Caroline”. It doesn’t look any different when typed. Notice the difference in your body and mind now. Both these exercises have science behind them. They’re not plucked from the sky, they’re like those specific exercises a physio would prescribe. Remember the brain is plastic, like a muscle. When we do these exercises, those brain muscles build, along with our capacity for self-compassion.